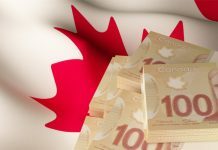 The Pound has made some very positive gains vs the Canadian Dollar during the course of this week and has seen a gain of 2%, or the difference of £1,100 on a currency transfer of CAD$200,000. The Pound had been falling recently but has managed to rebound touching close to 1.73 on Thursday. 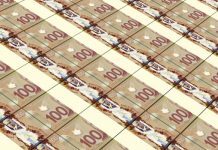 A month ago the Bank of Canada had been saying that with low oil prices and a slowing in the housing market this has been having a negative impact on the final quarter of 2018 and this could continue to happen during the course of this quarter as well. 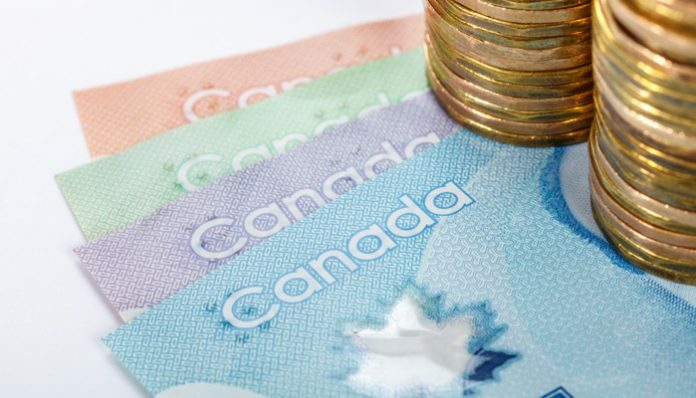 With such a slowdown towards the end of 2018 the Canadian Dollar has started to feel the impact. This can be evidenced in what is happening with the Canadian Dollar vs the US Dollar which has weakened every day this week so far. 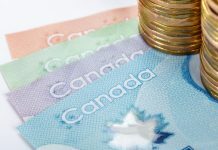 Deputy Governor of the Bank of Canada Tim Lane has suggested that the recent results have caused the Canadian Dollar to weaken but he also countered this by saying the weakness of the Canadian Dollar could ultimately help to strengthen the Canadian economy as it is a heavily export based led economy. Later today Canada will announce their latest Unemployment figures as well as the Participation Rate for January so expect a busy end to week depending on how the data comes out. During this week the top of the agenda for Brexit has been the Irish backstop issue with Theresa May visiting European leaders to try and get a change to the current agreement. It appears as though little or no change is being offered by the European Union so once again we are at a stalemate and with the next vote due to take place at the end of next week could this be delayed once again? It appears as though the negative news from Canada is having a bigger effect on the value of the GBP/CAD exchange rate rather than the current state of Brexit so arguably this afternoon’s employment data could be key to the short term value of the Pound vs the Canadian Dollar. If you would like to save money when buying or selling Canadian Dollars then contact me directly for a free quote using the form below. I look forward to hearing from you.